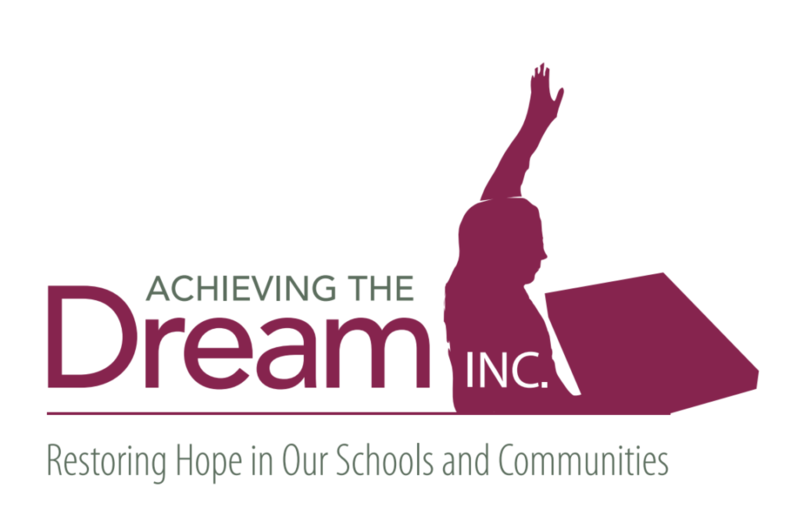 News Features - Achieving The Dream INC. Featured in magazine article published by the American Camp Association (January 2019). Featured in magazine article published by the American Camp Association (November 2018). Featured in the Leadership Matters Magazine published by the Illinois Association of School Administrators (September 2017). Featured on pages 16 and 17. Featured in Leadership Matters Magazine published by the Illinois Association of School Administrators (August 2017).